The site of the road improvement exercise at Three Miles in Kingston. A major traffic redistribution exercise in the Corporate Area will take effect on Sunday September 2, a day before the start of the new school year. The National Works Agency (NWA) is implementing the exercise around several major roadwork projects in an effort to deal with the expected increase in the traffic flow and the attendant congestion that usually greet the start of the new school year. The NWA has advised that effective Sunday, through traffic will be prohibited from accessing the Three Miles intersection from Marcus Garvey Drive. However, local traffic, terminating before getting to the intersection will be allowed access to the area. Additionally, motorists who normally use Marcus Garvey Drive to access the Three Miles intersection en route to Half-Way-Tree and locations further north, will be diverted along Marcus Garvey Drive, East Avenue and Maxfield Avenue. The NWA said the corridor will operate as a one-way travelling north along East Avenue and between Richmond Park Avenue and Hagley Park Road and along Maxfield Avenue. 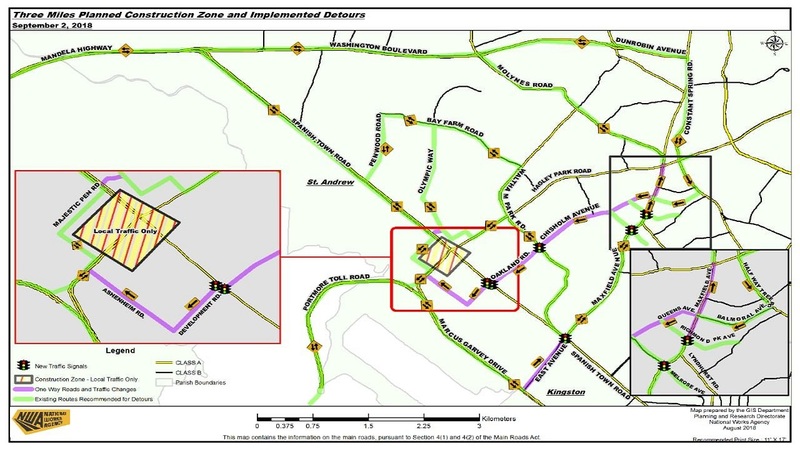 Also, motorists who normally use Marcus Garvey Drive to access the Three Miles intersection en route to Six Miles and locations further west will be diverted along East Avenue, Spanish Town Road, Waltham Park Road, Bay Farm Road and Penwood Road to exit on the western side of Spanish Town in the vicinity of Amalgamated Distributors. Alternatively, motorists can use the Portmore Toll Road. And motorists will no longer be permitted to make a left turn from Balmoral Avenue on to Maxfield Avenue. 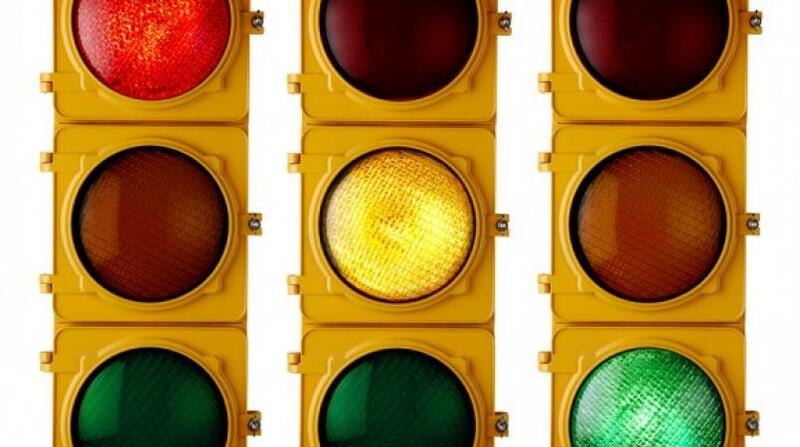 Motorists who wish to travel south towards Spanish Town Road can take Ballater Avenue off Balmoral Avenue, exiting on to Maxfield Avenue at the new traffic signals at Richmond Park Avenue. Motorists and the general commuting public had been complaining about the extended delays on the major thoroughfares as a result of several major road improvement projects. 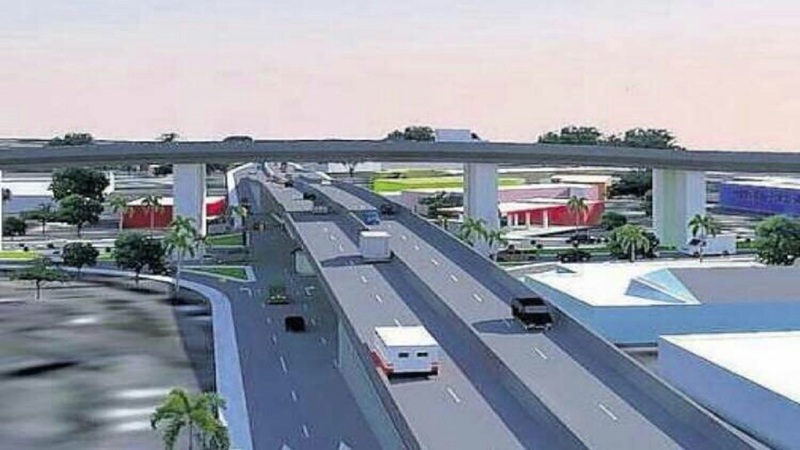 These include the Mandela Highway in St Catherine as well as Constant Spring Road between Manor Park and Eastwood Park Road and Hagley Park Road from Maxfield Avenue to Portia Simpson Miller Square. 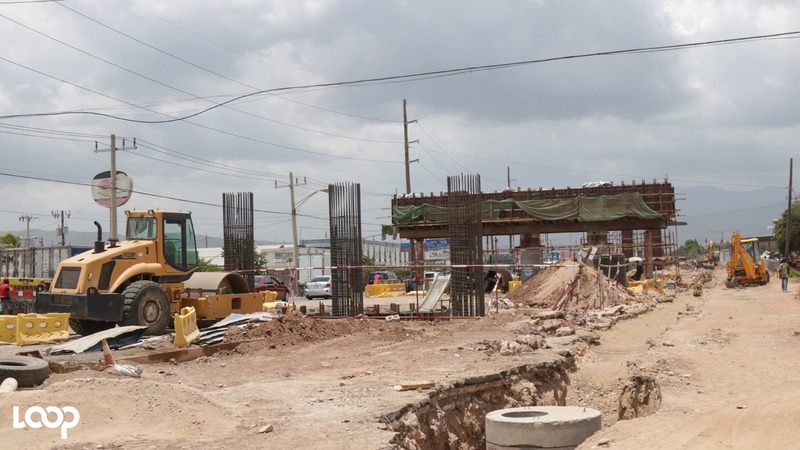 At his quarterly media conference over a week ago, Prime Minister Andrew Holness was forced to defend the decision by the authorities to undertake all the major roadworks at the same time. He assured that plans would be put in place to ease the congestion that has resulted. The Barbican improvement project has just been completed and work on the Mandela Highway to transform it into a six-lane highway is scheduled to be completed by year end. These form part of the so-called legacy projects.